LONDON — BP has announced first gas production from the second stage of its West Nile Delta development offshore Egypt. ted producing in 2017, included gas production from the first two fields, Taurus and Libra. The Giza and Fayoum development, which includes eight wells, is currently producing around 400 MMscfd and is expected to ramp up to a maximum rate of approximately 700 MMscfd. 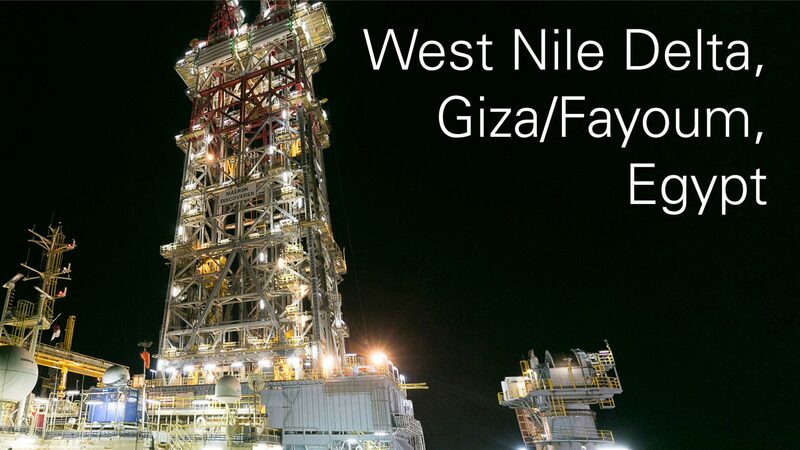 When fully onstream in 2019, combined production from all three phases of the West Nile Delta project is expected to reach up to almost 1.4 Bcfd, equivalent to about 20% of Egypt’s current gas production. All the gas produced will be fed into the national gas grid. The start-up announced in Egypt is the second major project for BP in 2019, following the Gulf of Mexico’s Constellation development, which BP has a 66.6% non-operated stake in. Separately, the Atoll Phase One project started-up in 2018. After almost one year of production, Atoll continues to produce 350 MMcfd from three wells, feeding the country’s national grid. A fourth well will be drilled later in 2019 to underpin the deliver of the field’s recoverable resources.